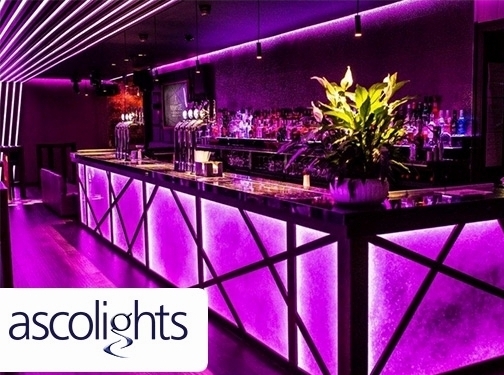 Asco Lights provide domestic, commercial and industrial lighting design across the UK. With dedicated London and Manchester based designers, the team at Asco Lights has fast developed an enviable reputation within the industry. UK (Stockport, Cheshire) based business - with over 20 years' experience - providing domestic, commercial and industrial lighting design services. Website includes details of services provided, work examples, "meet the team" information, details of business premises, associations, news section, full contact details.